Here we are, episode 63 and I have another brilliant (and very experienced) guest lined up for you this week. Her name is Nicola Duke, or @NicTrades on Twitter. 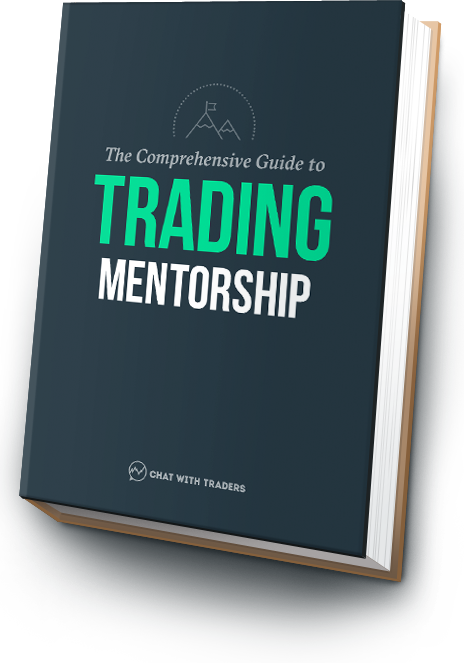 She’s a professional swing trader from the UK, actively tracking 36 futures and forex markets – who takes a technical and systematic approach to trading. Hearing about how Nicola’s typical trading day used to start 1:30am, learning that her mentor never showed her a single setup, the concept of preserving ‘mental capital’, and insight to how she trades with a systematic approach. You may also like to know, Nicola is open to answering any questions you might have, so if there’s something you’d like to ask leave a comment at the bottom of this page. And if you’re enjoying the podcast, please leave an iTunes review. It’ll take you no more than two minutes and it helps more than you know – you can even do it while you’re listening. Nicola walks us through her first year trading; how she went from “Queen of Sim” to losing $10k in one month, got the attention of a mentor, and ended the year flat. Hustle and determination – Nicola shares how her typical trading day used to start at 1:30am, and this is while she was also running her own air charter company. An intro to the concept of preserving ‘mental capital’. Plus a reminder not go crazy celebrating winners, and on the other hand, not to beat yourself up over losers. How Nicola analyses 36 markets weekly and selects which ones may provide the greatest trading opportunities, using technicals and areas of confluence. Why Nicola adapted a systematic approach to entering, managing and exiting trades. And a guide to the types of rules that form the basis of her system. The qualities that make a good trader and why most traders never succeed – insight to the mental obstacles about losing and making money. Victor Sperandeo – Here’s a link to four of Victor’s books available on Amazon, he’s the trader (and Market Wizard) Nicola mentioned during the interview. Peter Brandt – Listen to an interview with Peter Brandt, who Nicola referenced as “no one better” when it comes to classical charting patterns. CQG – This is one platform Nicola uses which she particularity likes for charting. X_Trader – Nicola also relies on the X_Trader platform by Trading Technologies. @NicTrades – Here is Nicola’s Twitter handle, go and follow her! Got a question? Post in the comments below and Nicola will answer this for you.